Apple has been one of the best OEMs in the market with top Operating System along with specs under the hood to boast of a more premium feature smartphones. The tech company which is also an app development company has been found to be responsible for one of the greatest and smartest Artificial Intelligence Assistants, Siri which revolutionized the face of smartphones and across all platforms which the Apple production company supports. More recently, the tech company released the latest device in its flagship, the iPhone 7 and the iPhone 7 Plus which has taken the market by storm especially with its features. The iPhone 7 Plus has since been rated by app developers and other top app development companies to be one of the best smartphones in the market regarding the design, specs, and camera. 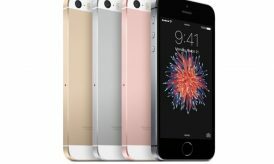 The tech company which does not look to be relenting in its effort to push further the horizons off mobile phone technology has been in the news more recently for what has been speculated in the tech market to be its next flagship device, the iPhone 8 which is expected to come into the market later in the year. There have been many controversies regarding the Apple iPhone 8 device as several leaks have surfaced online giving an unconfirmed hint as to what to expect on the smartphone. Other rumors however hinted that the tech company may be planning a possible launch of two smartphones into the market with the iPhone 8 being the major flagship device and the second smartphone codenamed iPhone ‘X’ being the 10th Anniversary smartphone released by the tech company. Although Apple is yet to come forward to take credit for the leaks which have surfaced online, indications exist that the tech company is looking to ditch the design featured in the iPhone 6 and iPhone 7 series to bring a new structure to the upcoming flagship device. 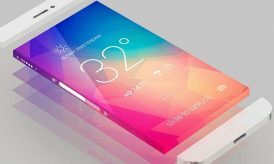 There have been several app development companies which have indicated interest in the design of the much-expected flagship device from the tech company as more recently; the tech company teased its fans with renders of the Apple iPhone 8 showing some of the features to expect on the daring device. Among the photos of the device which surfaced online, a few clear cut specs have been established to be coming with the Apple iPhone 8 which further lends credibility to some of the earlier rumors and leaks which have surfaced online. One of the most interesting confirmations made by the tech company with the new leak is the vertical dual-camera setup laced on the back panel of the much-expected device along with the OLED display which is fitted on the front panel. The recently leaked images of the much expected smartphone which has been rumored to be coming into the market priced at over $1,000 further revealed some details regarding the schematics of the device as it will be coming into the market sporting a dual camera setup on the back panel and a stunner, lack of physical home button on the front panel. The tech company in its bid to redefine the design of the smartphone has been rumored to be planning a possible exemption of the physical home button, an idea which it seems to have incorporated on the much-expected flagship device. The Apple iPhone 8 will also come into the market according to the leaks with a bezel-less display which will on the front panel feature only the front camera sensor, other sensors and the earpiece while the display of the much-expected device is expected to feature a Touch ID underneath it. Along with these features, the device is expected to come featuring a 3D sensing camera layered on top part of the front panel while also coming into the market equipped with wireless charging features. App developers in India will, however, most likely be intrigued with the rumors of the device coming into the market powered by the latest A11 processor and possibly run on the iOS 11 out of the box OS. For the camera, the Apple iPhone 8 in recent leaks looks to be coming with a LED flash fitted just in between the two lenses of its back panel dual camera setup with a circle which will most likey be the home of the Apple Logo as always. A regards the release of the smartphone however, the tech company has kept a tight lid on the possible release date of the much-awaited flagship device, Apple iPhone 8, but if its past records is anything to go by, the tech company which has promised to release the device later in the year will most likely choose September as a release date. This comes on the heels of the tech company’s annual keynote event which is expected to hold in September, a perfect avenue to announce the launch of the latest device. The annual keynote event may, however, hold on September 17 as an alleged official note sent to Apple Staffs confirmed that the event, which was the platform for the announcement of the iPhone 7 last year might mark the announcement platform for the iPhone 8, iPhone 7s and iPhone 7s Plus. The staff of the tech company however further revealed that staff of the tech company including AppleCare would be most busy on days ranging between September 17 and November 4, one which further suggests a heavy traffic which can almost only be attributed to the release and launch of new devices. There are indications however that the tech company may not go with September 17 as the release date of the device, most especially the iPhone 8 as the day comes on a Sunday which negates its earlier tradition of unveiling its flagship devices on a Wednesday. 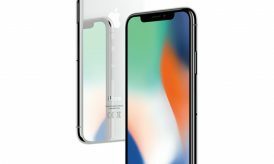 The iPhone device has however been said to be coming into the market with pretty cool features including the OLED screen, optical Touch ID, optical fingerprint sensor which has been embedded in the display thereby allowing users to place their set fingers on the screen to unlock amongst other features. 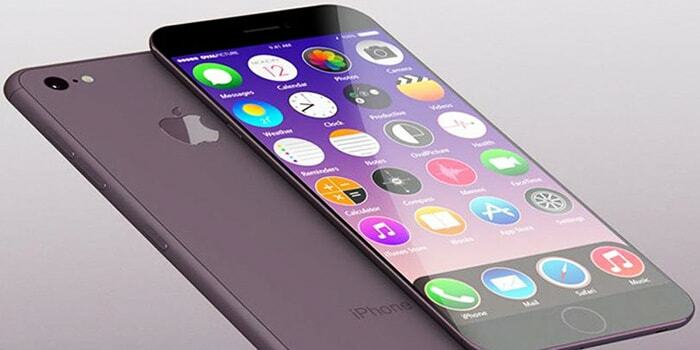 Coming with the Apple iPhone 8 are the iPhone 7s which will sport a 4.7-inch screen as similar to the iPhone 5 and the iPhone 7s Plus which will come into the market with a 5.5-inch display as in the iPhone 6 device. The iPhone 8, however, is said to be coming with a much larger screen as it will sport a 5.8-inch display amongst other cool features. Apple is yet to confirm the possible pricing of the new range of devices which are expected in the market in the last quarter of the year although analysts believe the addition of the OLED display on the iPhone 8 might significantly affect the release price. 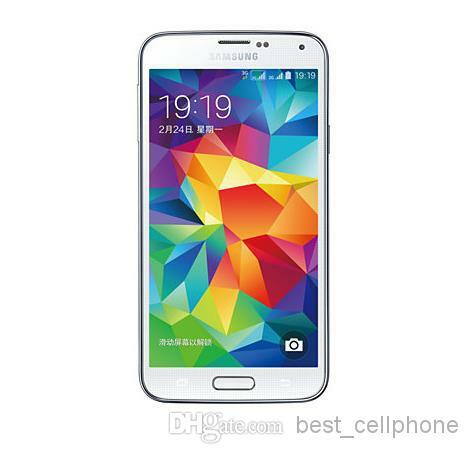 The global launch of the device and its availability has also not been confirmed by the tech company. This Article is contributed by Harnil Oza, CEO of Hyperlink Infosystem, a mobile app development company having a team of best Indian app developers who deliver best mobile solutions mainly on Android and iOS platform.